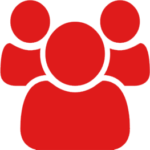 Concentrate on running your business and not worrying about protecting it. 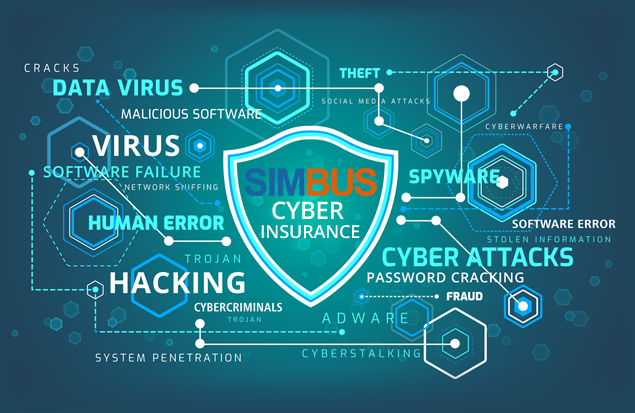 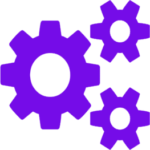 SIMBUS is a complete privacy and security management software that is designed to help any size facility get and maintain compliance quickly and affordably. 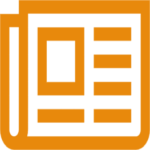 It’s designed to meet the compliance needs of the smallest covered entity or business associate to the largest Health Care or Insurance Organization. 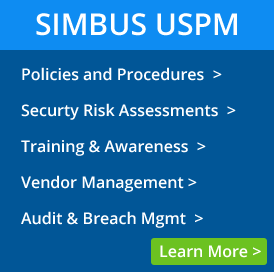 SIMBUS USM has simplified the way organizations detect and respond to today’s ever evolving threat landscape. 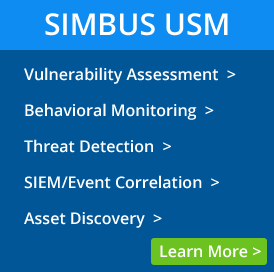 Our unique and award winning approach combines our all-in-one platform, SIMBUS Unified Security Management, with the power of Open Threat Exchange, making effective and affordable threat detection attainable for resource constrained IT teams. 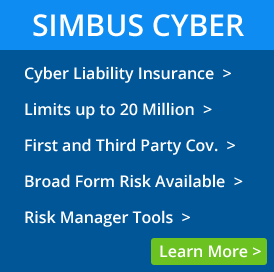 Protect your Business from Cyber Attacks. 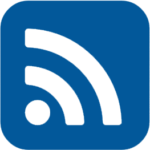 Get Quotes from the Industry’s Top Rated Carriers. 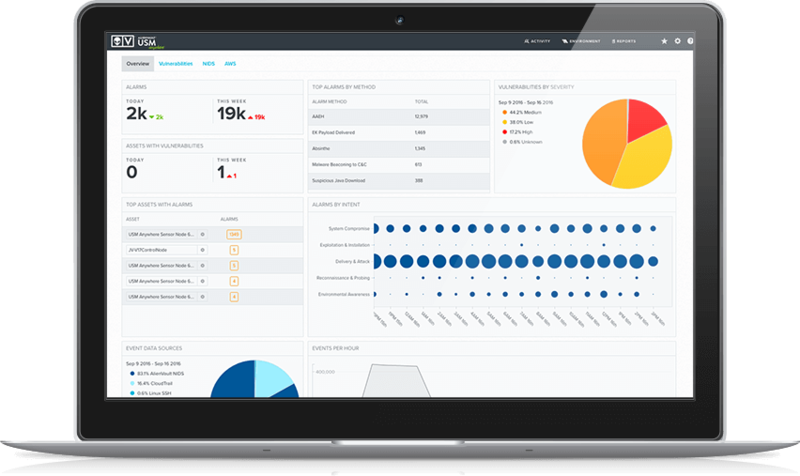 Discover how easy it is to protect your business with our complete solution.